I have left Elizabeth Whittle, grandmother of Samuel N., alone until now. Women born prior to 1850 are usually the most difficult to research. We are going to work back from the known and see if we can discover anything about Elizabeth Whittle that will help us resolve her identity. WHITTLE – At her residence, Towsontown, Md. 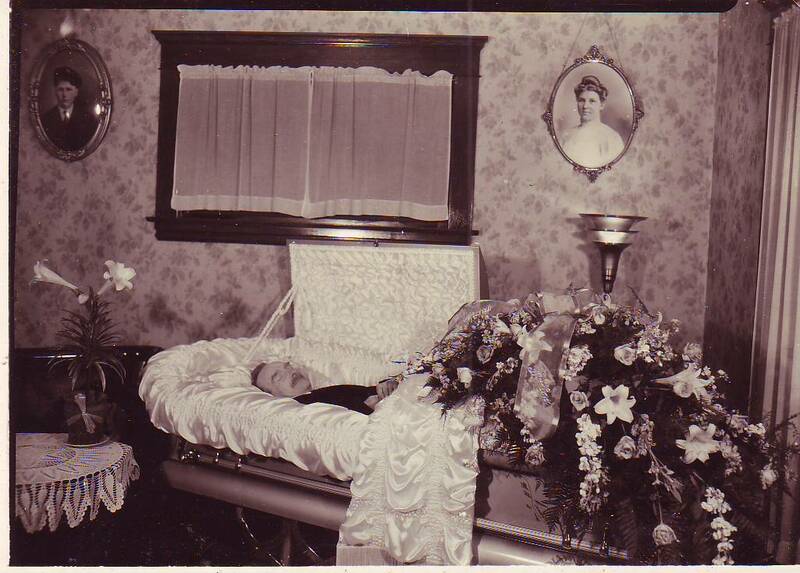 June 19th, 1877, MRS. ELIZABETH WHITTLE, aged 91 years, 8 months and 9 days. She was a native of Lancaster county Pennsylvania, but for the last 73 years a resident of Towsontown. Her funeral will take place from her late residence, today, Thursday 21st at 2 o’clock P.M. – Remains interred at Govanstown Presbyterian Church Cemetery. Her friends are respectfully invited to attend. The best part of this obituary is the information concerning her age – 91 years, 8 month and 9 days. I bounced over to the Tombstone Birthday Calculator and entered the information and out popped a birth date of 12 Oct 1785. We’ll go with this date in the absence of any other information at this time. However, you should remember that the age at death was provided by someone that wasn’t there when she was born. The age would have come from a family member and could be in error. How many times when upset by a situation have you confused your own date of birth, much less that of another family member? The other important piece of information is the Lancaster County birth location. How did she wind up in Baltimore? Did her family move to Baltimore with her? A good piece of information always leads to more questions! When Ruth contacted me she supplied the information that Elizabeth’s husband was Jeremiah Whittle and they were married in 1818 in Baltimore by Minister Nathan Greenfield. Her name is listed in that record as Eyle, however, on her son’s death certificate her name is listed as Hall. I went to Ancestry and found her marriage to Jeremiah from 5 Dec 1818. If we use the birth date determined by her death date then she would have been 33 years old at the time of her marriage – not exactly a young bride. Is it possible that she was married before? Perhaps her maiden name is Hall and her widowed name is Eyle? It’s also possible that the information on the death certificate of Hall was supplied by someone that couldn’t remember her name and thought it might be Hall. Every piece of information raises more questions! A search of the census records from 1790, 1800, and 1810 shows no one with the name of Eyles, Iles, or Ayles in Pennsylvania or Maryland. There are multiple candidates for the name of Hall with females of the right age in the household for 1790 and 1800, but no way to narrow it down. It’s terribly unfair that you just can’t click on a great name like Eyle and have it all laid out for you. I would like, just once, to have a theory and be able to with one click find a convenient marriage record, death record, or a nice obituary. At this point I have a theory and nothing to go with it. 1. “Mortuary Notices,” The Sun, 21 Jun 1877, p. 2; digital images, GenealogyBank (http://www.genealogybank.com : accessed 27 Sep 2008), Historic Newspapers. I took a quick look and I see that some of those Whittle’s came to Virginia. It’s a lead and I’ve added it to my book so I can follow it up when I move back a bit.